At no extra cost - Phone us today for a free renovation quote!!! 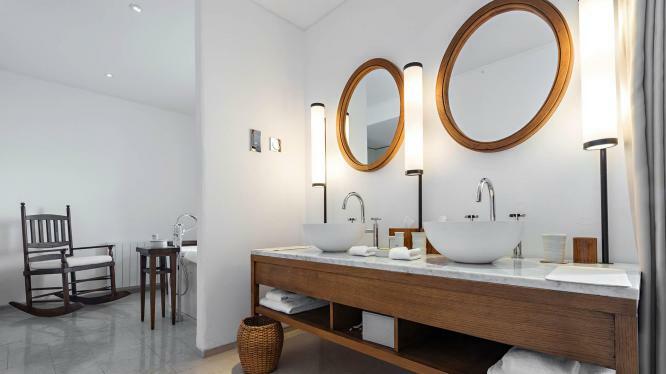 Over and above renovations we pride ourselves in getting the best quality products from around the world as well as custom made showers and vanities. can't wait to hear from you.